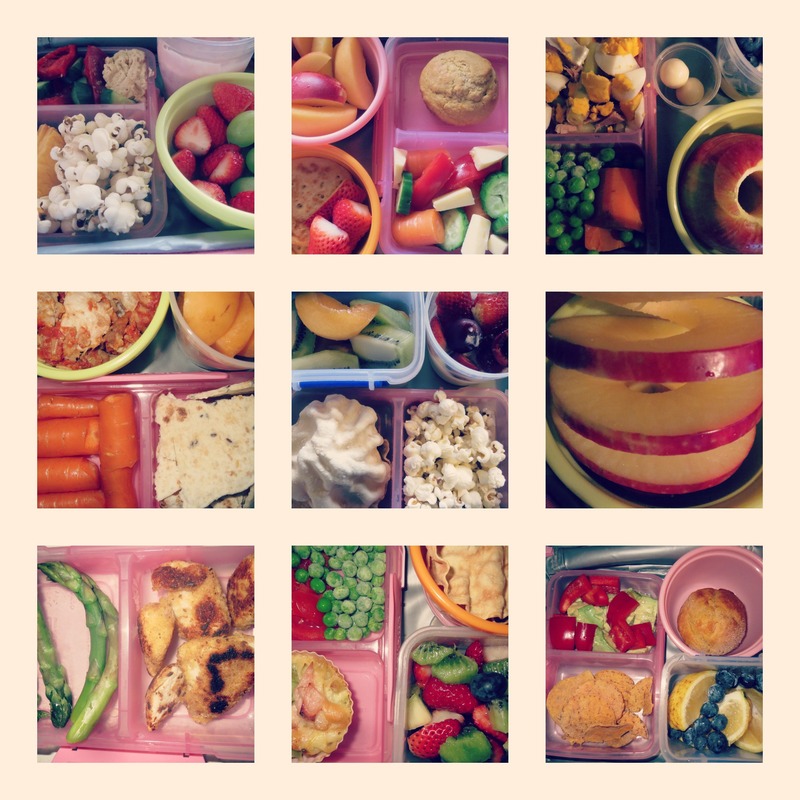 I’m no help – my kid doesn’t like to eat! For adult lunches: I mostly take leftovers from dinners. I save even small amounts and just add a piece of fruit or carrot sticks if the leftovers aren’t really enough for a meal. Left overs are my FAVOURITE ever lunches. BP hates left overs, sadly. He has to make his own lunches. Hehe. My husband used to be that way but has (finally) learned to like leftovers. Congratulations on your minimalist lifestyle. You are an inspiration! Wow, thanks. I’m not sure we’re quite there with the minimalism thing yet, but we’re getting closer all the time. Thank you for these ideas, I’m always looking for tasty lunches as sandwiches are not a great option in a gluten free household. Happily most of these can be adapted to gluten free! Our little girl also loves haystacks (plain corn chips topped with shredded lettuce, avocado, grated cheese and grated carrot), homemade sushi and rice paper rolls with whatever meat and veg is in the fridge. Ooh I love the haystack idea. I bet LF would love that. Glad this list is useful – hadn’t realised how adaptable it was to gluten free. Yay! Thanks for the post, I searched so many sites only to find disgusting processed food ideas. We are on a very tight budget yet my husband and I are committed to providing as many whole food and organic foods to our daughter as possible. She only has a few teeth, but seeing what you are feeding your little one makes me wonder if we are being too conservative about the tiny pieces we continue to offer her when preparing her foods. Might be time to ease up on how much I chop and dice everything!